Your solar installations are quick, your soft expenses low, and your customer service unbeatable. And since you’ve strengthened your on-site SEO (Search Engine Optimization), your solar company’s website should far outshine your competitors on the almighty first page of Google. Why are your direct solar competitors still outranking you in your prospects’ searches? 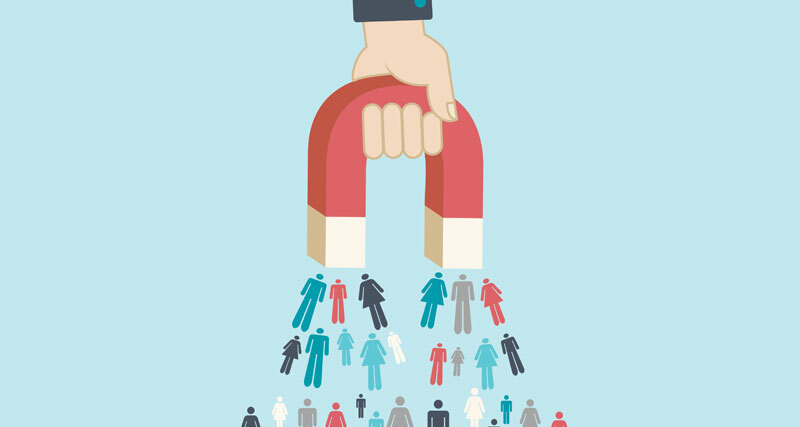 And (even worse), why are they attracting more online leads? Because they’ve optimized their off-site SEO. Not all SEO is even online. If your website link is in a print magazine (such as Renewable Energy World’s print edition or a local parent/family magazine) and helps more prospects discover your website, you’re practicing offline and off-site SEO. A great “real-life” way to boost your off-site SEO is to sponsor, or even host, a local event. For example, you could sponsor Little League teams or other family-friendly events that gather financially stable homeowners together. 2. How will Off-Site SEO help my solar business? Many solar businesses properly nurture their on-site SEO, but are eclipsed by their competitors who cultivate both on-site SEO and off-site SEO. This is because what also matters to Google (and its decision to put you before the eyes of your online leads) are things that happen off your website. Like real people, Google trusts other opinion of your business much more than your own opinion. So even if you diligently beat your own drum via on-site SEO (which is indeed essential! ), it won’t convince Google that you’re worth showing in search results unless other highly respected websites “vouch” for your helpfulness and authority by linking to you. That’s why much of this process (though not all, as seen above) depends on building high-quality backlinks. Once Google’s search spiders see that other solar authorities are willing to send visitors away from their site, to yours, they know that you provide genuinely helpful information to solar prospects and will reward you with higher rankings. 3. How do I build backlinks? Publishing on high-quality magazines is pure backlink gold, and one of the most popular ways to raise online rankings. Press releases about a newly completed solar project, new leadership, and other achievements. Hosting webinars about battery storage, how to reduce the cost of going solar, and other helpful topics. Combined with your superior solar services and a good SEO strategy, cultivating all these positive references and backlinks to your business will help skyrocket you to the front page of Google. “Natural Linking”: If you create helpful content for solar prospects on your business’s blog, people may link to it on their own without your even asking! 4. All this sounds pretty time-intensive. Can’t I just pay to get backlinks? Don’t even try - it’ll only hurt your business. Google’s cracked down hard on paid backlinks, which now stick out like a sore thumb to their search spiders. When (not if) they discover your low-quality backlinks, they’ll assume you’re a spammy company and immediately punish your website by drastically lowering its search rankings. So, like friendships, valuable links are never purchased, but earned. Even a few high-quality links from relevant and respected sources will put you in front of your searching prospects’ eyes, while a plethora of links from low-authority, spammy websites will pull you down. Just focus on providing valuable solar knowledge, both on-site and off. 5. Makes sense, but my team just doesn’t have the time to build backlinks. Isn’t there an easier way? Yes indeed - that’s what we’re here for! Our solar marketing strategy services help us to create your customer personas, which help us figure out what kind of backlinks you’ll want and where. We’re also experienced in helping solar companies create effective, lead-building on-site and off-site SEO campaigns. In fact, we not only strategize for them, but also create compelling content for those campaigns. All you have to do is convert your new online leads! Just set up a time to chat and see how we can help Google (and your online prospects) realize how awesome your solar business is!